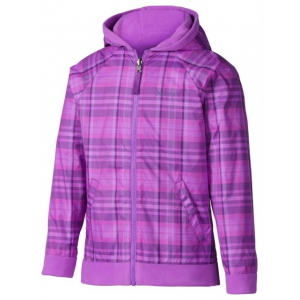 Marmot Girls Clothing Shortcut Reversible Jacket - Girl's -Purple Shadow-Medium 786000000000. 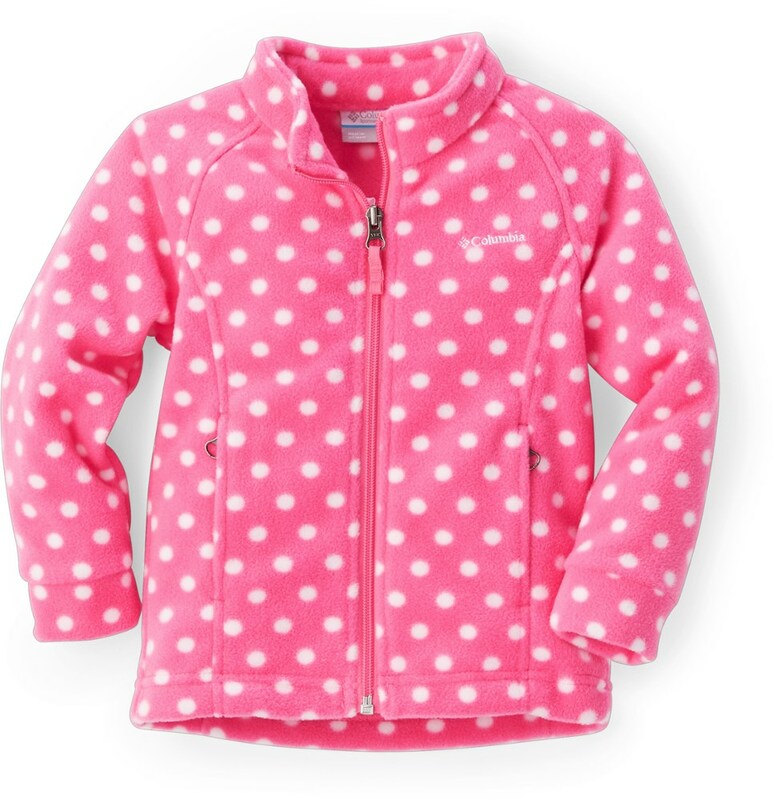 The Marmot Girls' Shortcut Reversible Fleece Jacket stays toasty at the campsite even if it starts raining. 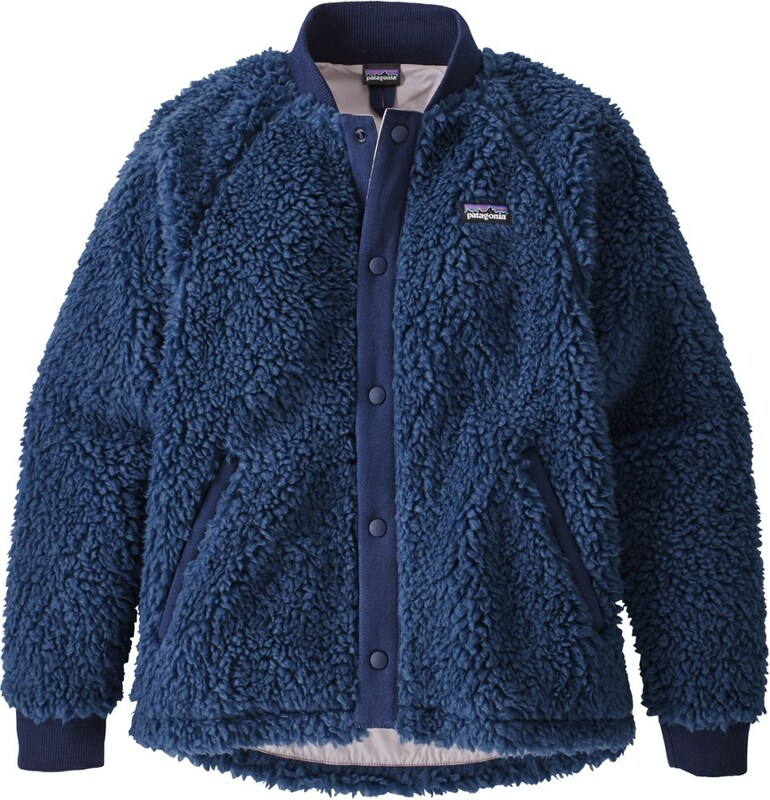 One of the reversible sides features a soft fleece for warmth, and the other side is weather-resistant to help keep her dry. Marmot added handwarmers on both sides, so her mitts will stay warm no matter which side she's styling. 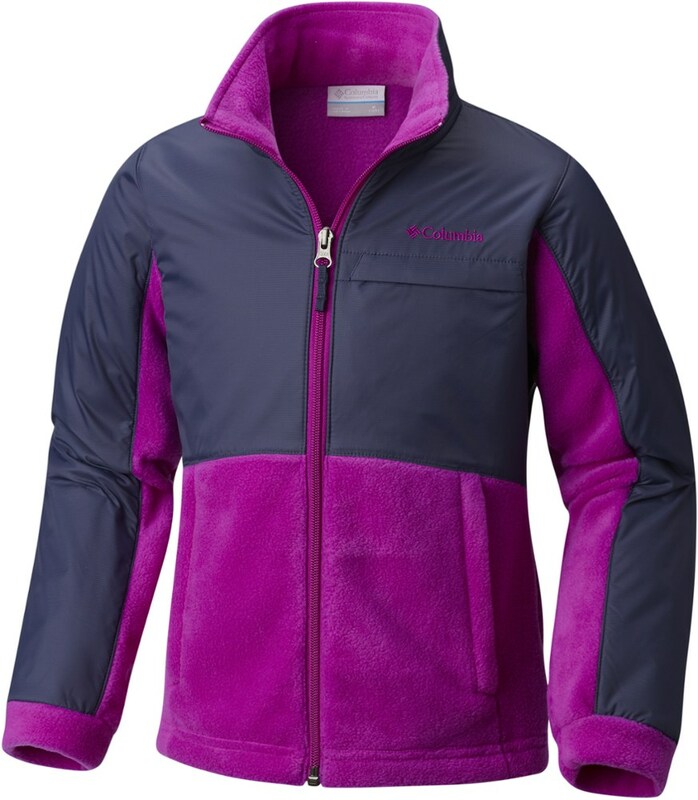 This reversible jacket keeps her toasty with soft polyester fleece on one side, and helps keep her dry with woven fabric on the other side. 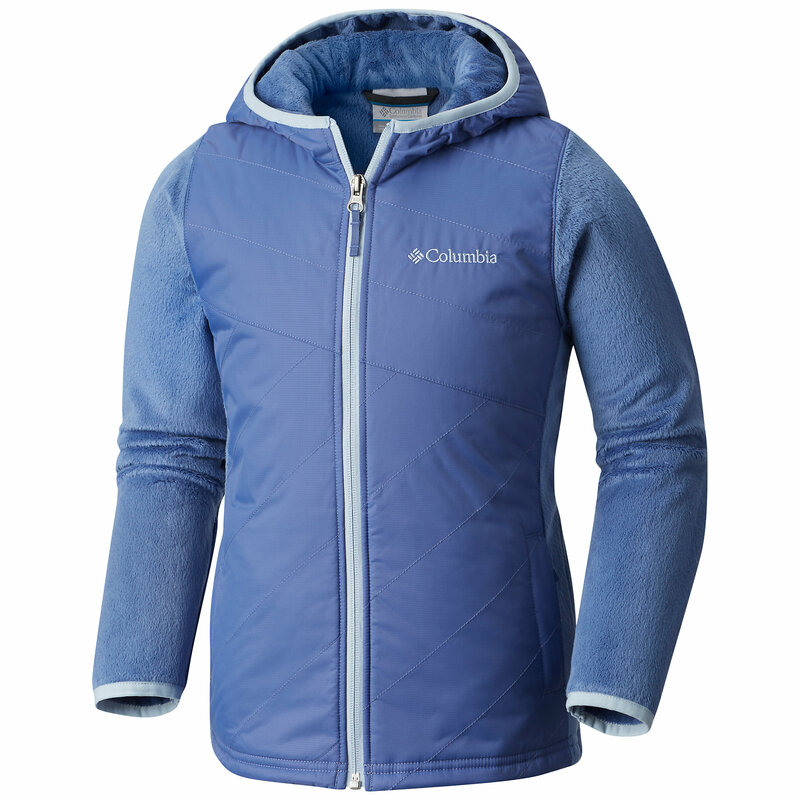 The Marmot Shortcut Rev Jacket is a versatile jacket that keeps her toasty with soft polyester fleece on one side, and keeps her dry with woven fabric on the other side. 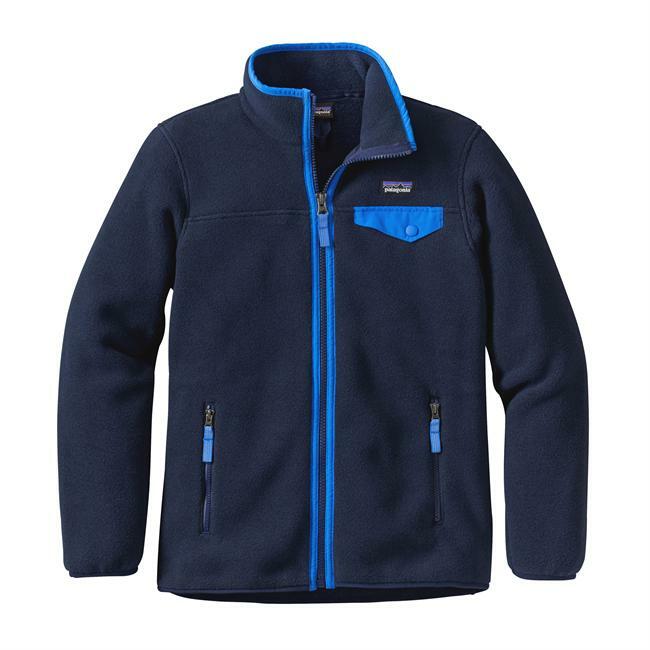 The Shortcut Reversible Jacket has a polyester fleece woven fabric for weather-resistant warmth when the mercury drops. 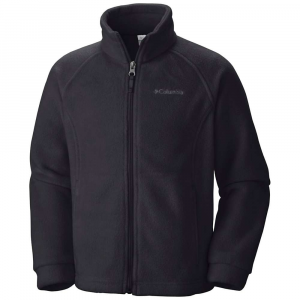 For extra heat potential, this jacket has two handwarmer pockets incorporated. The Marmot Shortcut Reversible Jacket is not available from the stores we monitor. It was last seen April 22, 2018	at CampSaver.com.